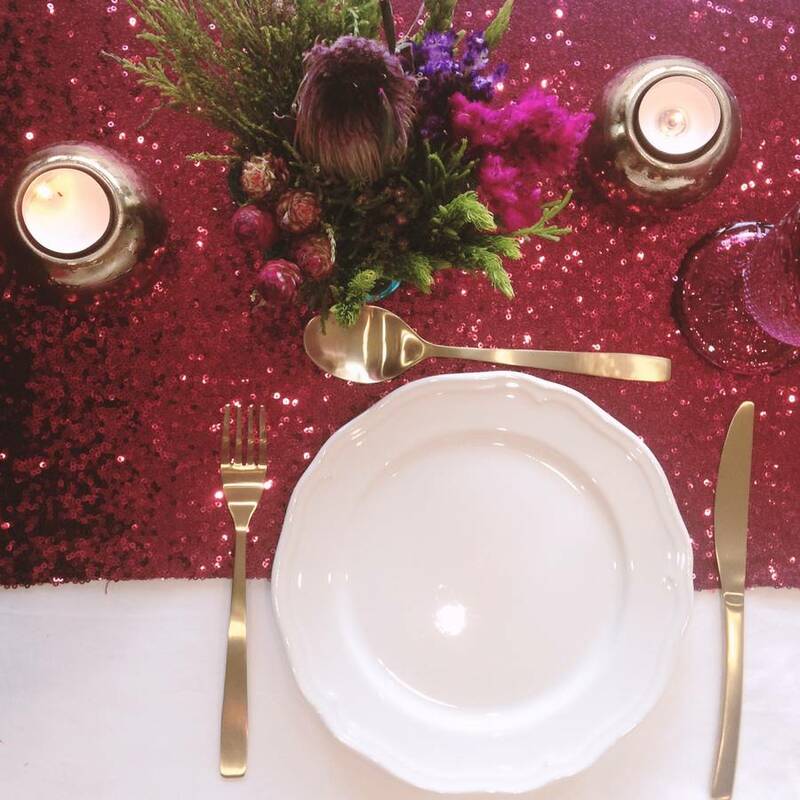 Create the perfect table setting for Valentine's Day by creating a tablescape with our berry red sequin table runner. Add a touch of glamour and romance by adding some sparkle to your Valentine's table. They look amazing on your dining table, sweet table or buffet.